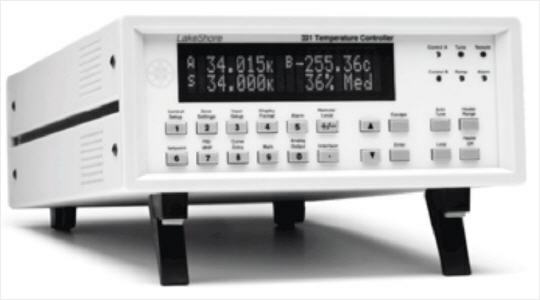 The HPM Cryo manipulator series provides access to the temperature range below 10 K, e.g. for low temperature angle resolved photoemission experiments (ARPES). Due to its efficient shielding solution, only low He consumption of < 1 l/h is needed to reach guaranteed temperatures of 7K. Tempe-ratures down to 3K have been reached. 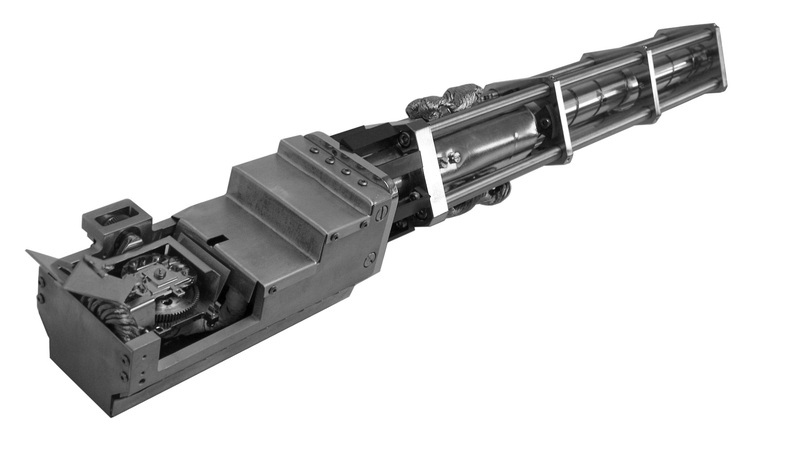 Basing on the OmniVac HPM manipulator series, the HPM Cryo manipulator offers +/- 12,5 mm X/Y-stroke and up to 1000 mm Z-stroke. Use of a differentially pumped rotary feedthrough allows for full 360° z-rotation. Additionally, azimuthal sample rotation of +/- 180° or/and sample tilt of -5° to +45° can be integrated.